Every week in our music classes at Music Together with Alexia, babies, toddlers, preschoolers, and the grownups who love them come together to play together musically. Little ones love playing along in class, and caregivers love being a part of their children’s growth into confident music-makers. And everyone loves our songs that’ll have you tapping along in no time. Music Together® is the perfect family activity, serving Philipstown, Peekskill, western Putnam County and northwest Westchester County! Contact us to visit a class and see why we’re so excited to make music with you. Classes are currently offered at our Cold Spring and Peekskill locations. Check out our schedule. Classes in Cold Spring will now be held at Old VFW Hall, 34 Kemble Ave., to the South of Main Street. Please check out our location page for directions and parking info. 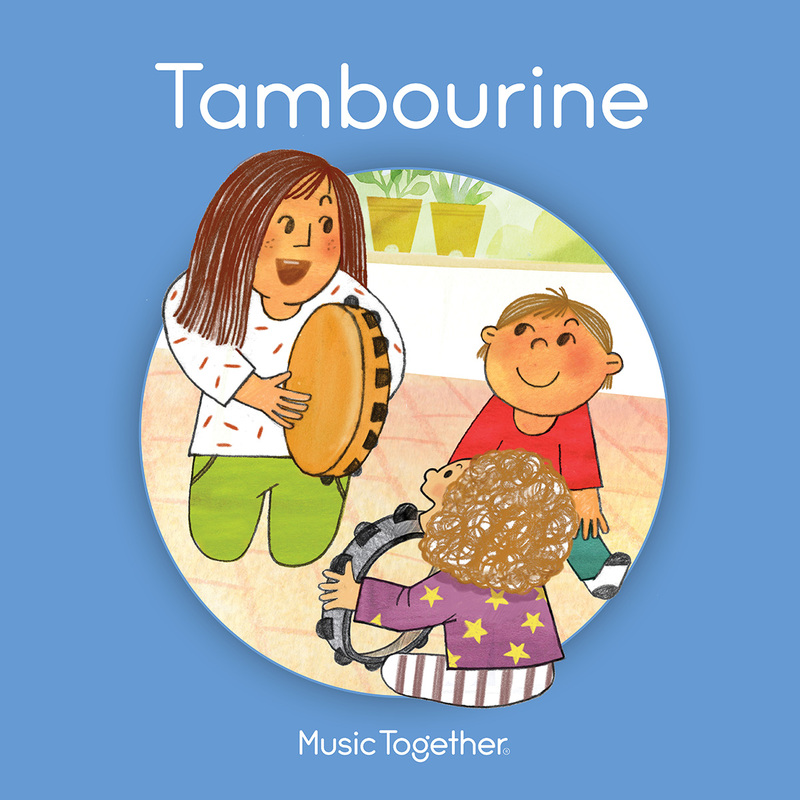 TAMBOURINE is here! Starting April 4, we'll be playing with this collection, and you can register now! And check out the new prices for Friday in Peekskill and siblings in any class! Late registration is available. Introducing a new rate for your second child. For a ten-week session, pay only $120 for the first sibling. As always, the third sibling is free! We're continuing the new program, Music Together con Español, this April on Sundays in Peekskill! Check out the Classes page for more information on this bilingual musical experience!